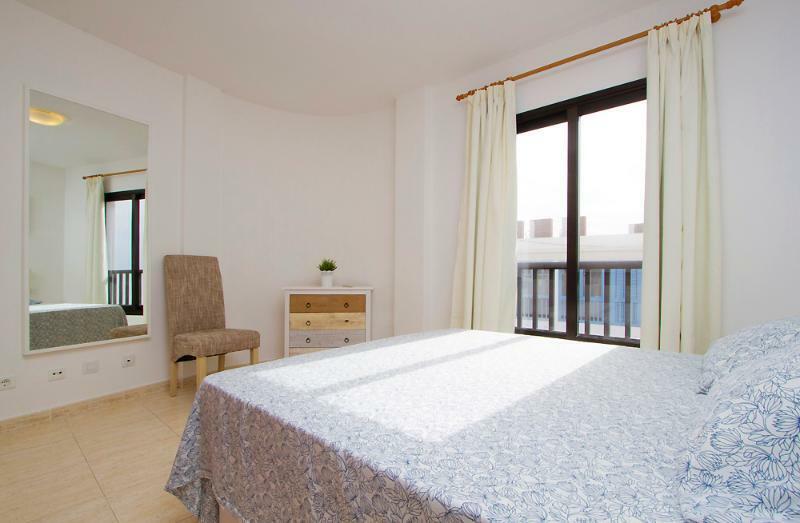 The Sara Apartments offer all the comforts of home and a convenient location in the centre of Playa Blanca, providing easy access to all the resort amenities. 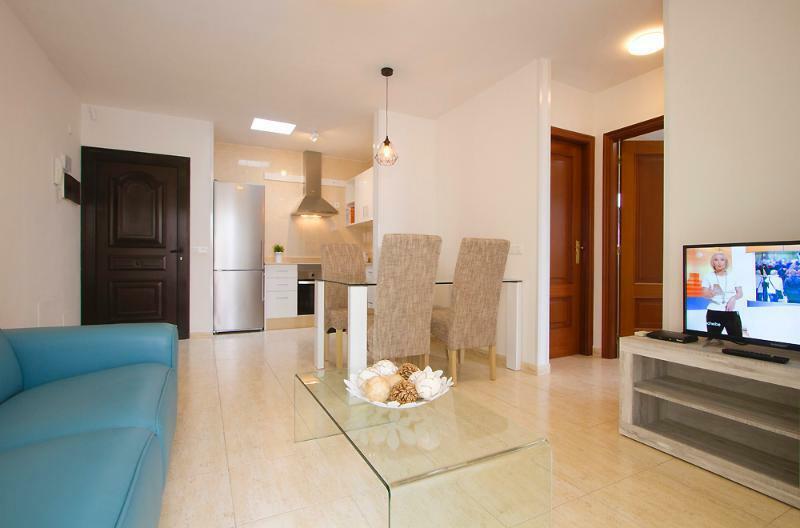 A simple apartment complex situated in the centre of the resort, with easy access to shops, bars, restaurants and transport links. 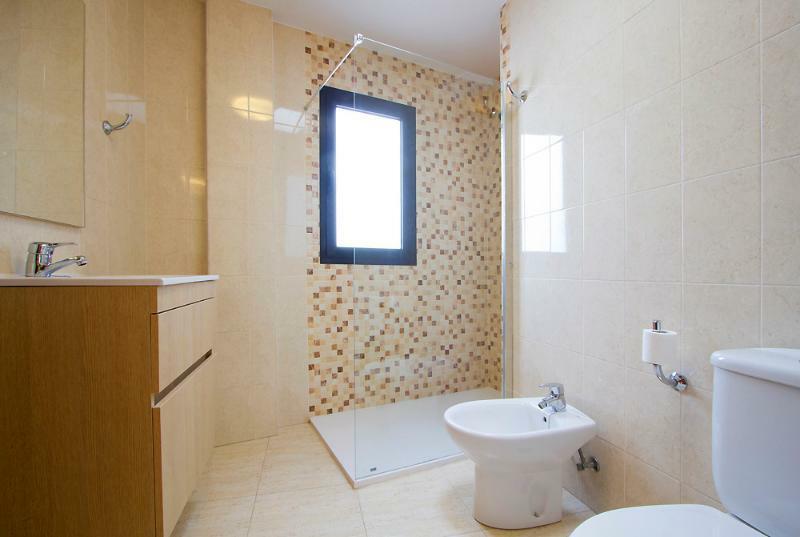 Apartments have one or two bedrooms, living-dining room, bathroom with shower, kitchen and a private balcony. 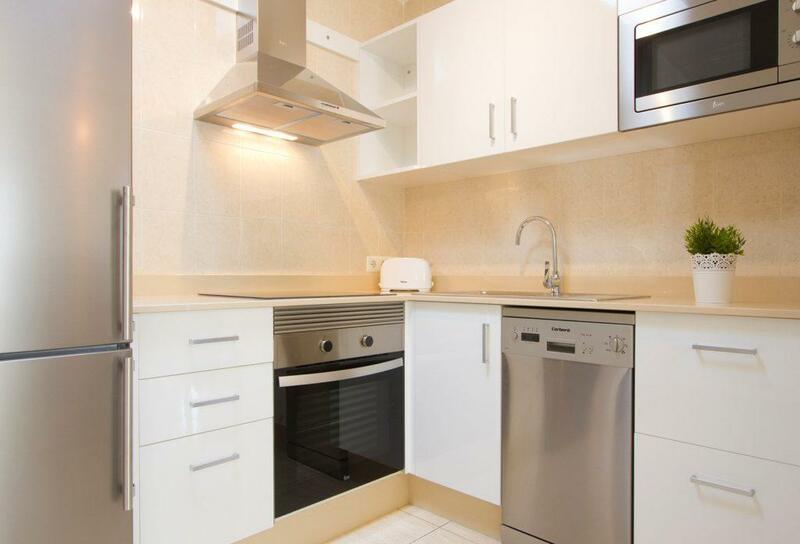 Apartments are equipped with air-conditioning, a safe deposit box, free WiFi, satellite TV, fridge, microwave, hob and oven, kettle, coffee maker, washing machine, iron and ironing board (some additional charges may apply). Please note; due to the location shuttle transfers may use an alternative drop/collection point. 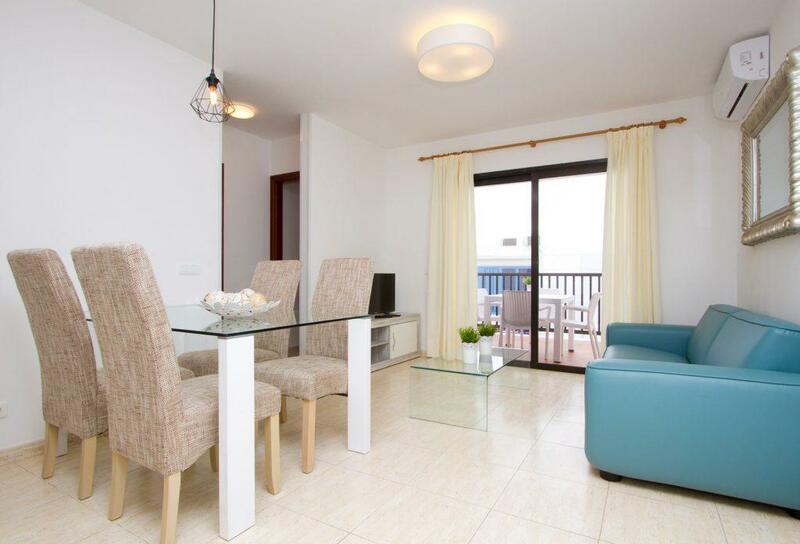 The apartments are situated in the town centre, within easy reach of the local shops, bars and restaurants. 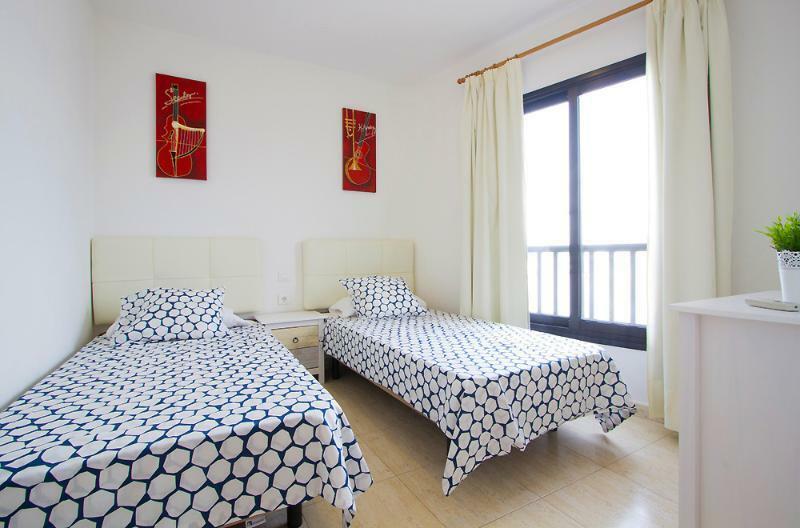 The nearest beach is just a 5-minute walk away.